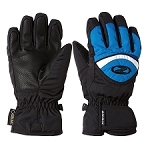 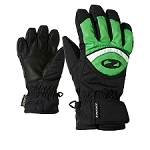 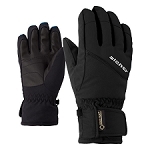 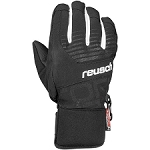 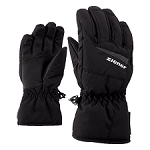 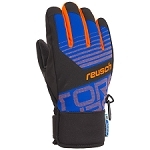 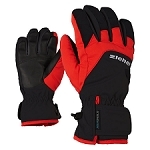 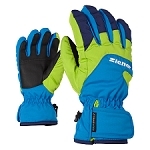 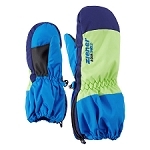 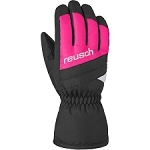 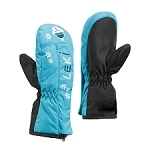 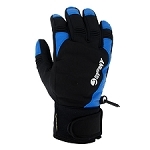 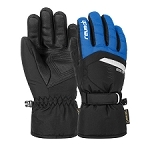 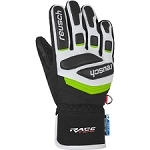 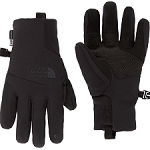 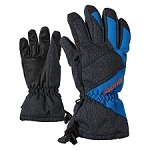 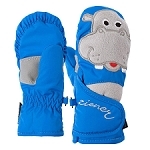 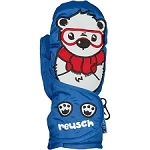 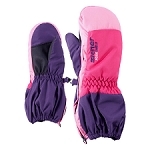 A waterproof, windproof, durable, and warm all−around glove for young skiers. 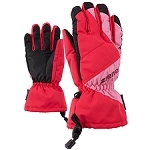 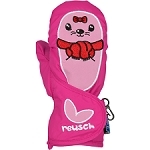 Made with water resistant fabric and fiberfill and hydrofill insulation. 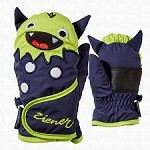 Fun and playful designs so that the little ones won’t want to take them off, even on the ride home!